If she wants to be VP, or even just a good surrogate for Hillary, here's what we need to know. 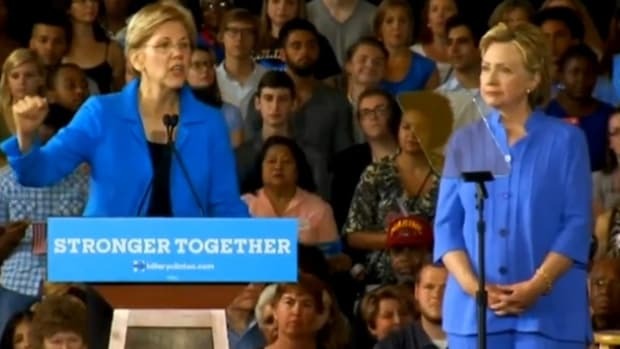 With Bernie Sanders almost out of the way, the battle between Hillary Clinton and Donald Trump is already heating up, and liberal Saint Elizabeth Warren (D-MA) is already smack in the middle of that fight. 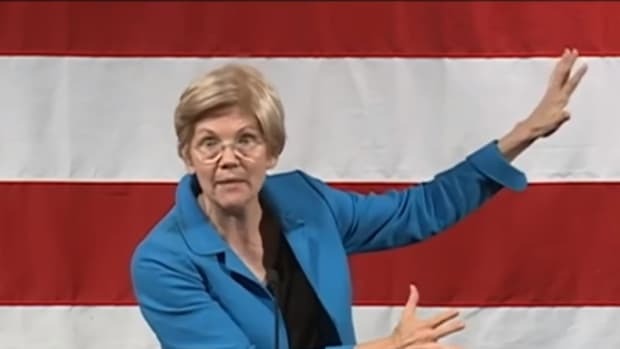 But if she&apos;s going to be an effective surrogate for the former secretary of state, and maybe even more, Senator Warren has to answer at least these three questions. 1. What Makes You Qualified to Be Commander-in-Chief? 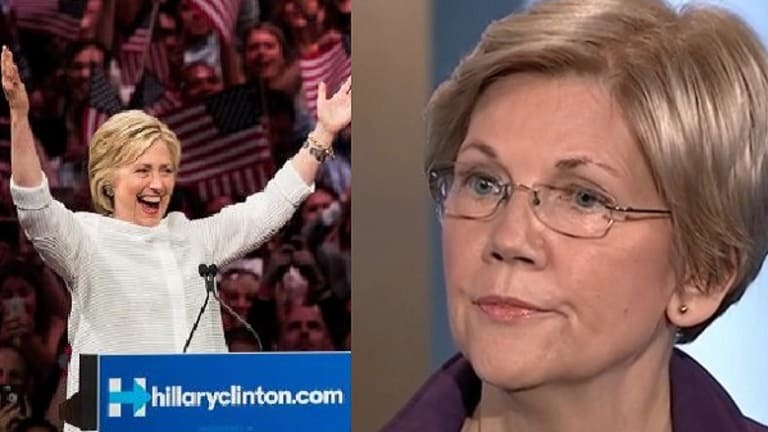 Since Warren brought it up, she can hardly duck this question. 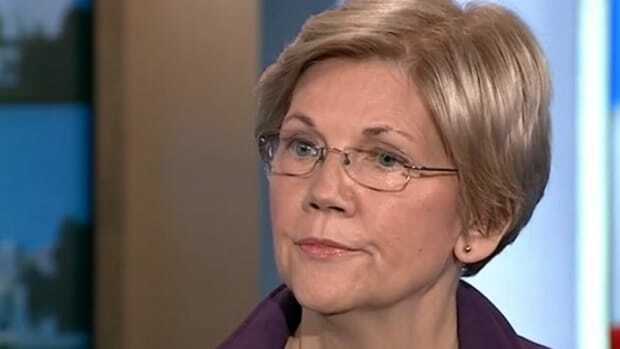 It&apos;s true that this part of the job is learn-as-you-go for almost any candidate, but Warren has succeeded in public life by excelling at an exceptionally narrow set of issues, and there&apos;s little on her resume&apos; to suggest any interest, let alone aptitude, for foreign policy. Fellow legislators like Sen. Sherrod Brown and Sen. Claire McCaskill and Sen. Amy Klobuchar have experience and credentials on committees relevant to national security and foreign policy. 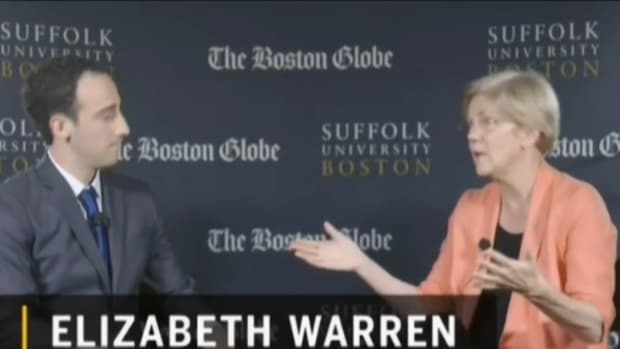 Warren has none. 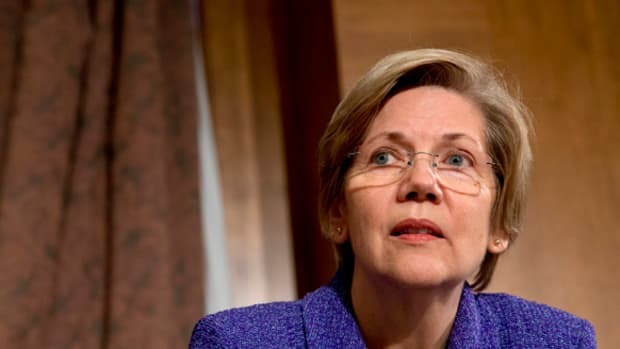 I&apos;m a liberal who likes Elizabeth Warren, and I&apos;m not close to sold on her as a VP who can step in. 2. 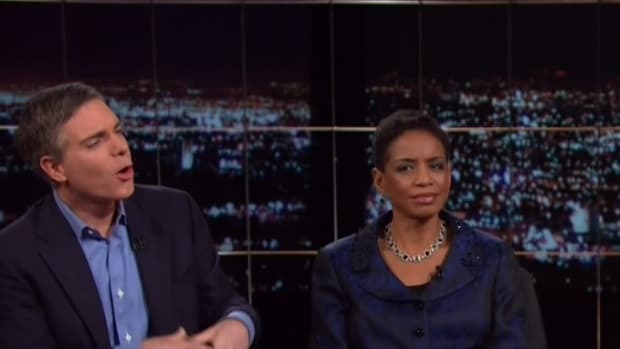 Were You Wrong to Attack Hillary Clinton Over the Bankruptcy Bill? That was from before the final bill was passed, and Hillary Clinton has since explained why she initially supported the bill, which was because she got the very provisions Warren favored into the bill, and why she opposed its final passage, with those provisions removed. 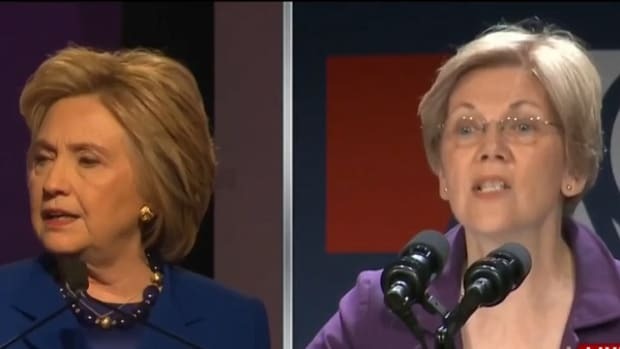 Warren’s attack was damaging to Hillary during the primaries, and she should now explain whether she was wrong to attack Hillary then, or whether she stands by that attack. 3. Why Were You Still a Republican Well Into Bill Clinton’s Second Term? First of all, 47 years is not “a while,” which is how long she wasn’t a Democrat. It’s not hard to guess where right-leaning so-called “independents” cast their votes in the 1980s. 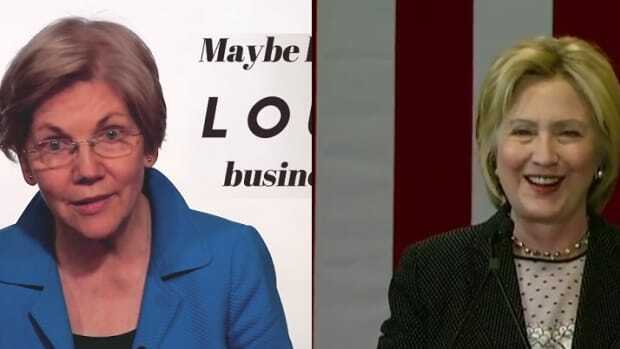 Either way, that means that until she was 47 years old, Elizabeth Warren was fine enough with Republicans’ race-baiting to stay in the party, and ignorant enough of their economic vision. I’d like to know if and why she voted for Ronald Reagan, why she ignored Republican barbarism on issues like race, gay rights, and reproductive freedom, and why any liberal should trust her to stay in the boat now.